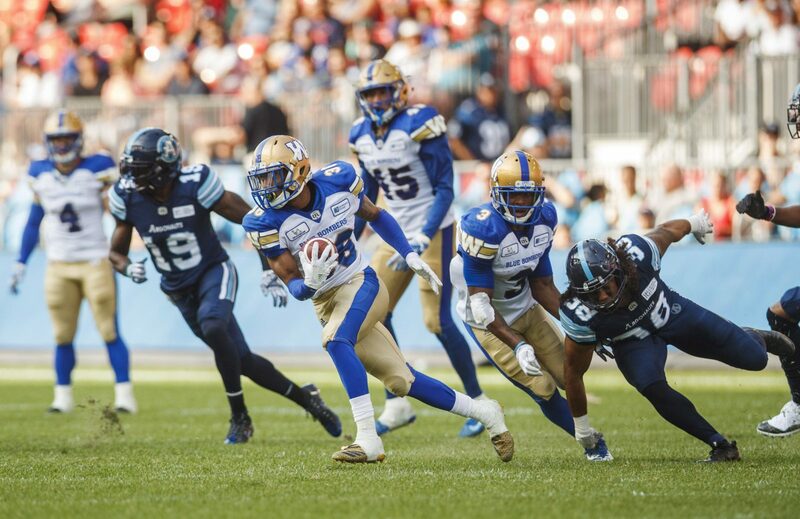 The Winnipeg Blue Bombers have attacked their pending free agent list with a fervour, already locking up key pieces before the opening of the Canadian Football League’s annual talent market next Tuesday. 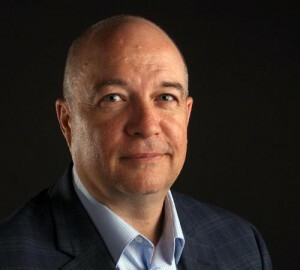 But while the likes of Adam Bighill, Stanley Bryant, Jermarcus Hardrick, Jackson Jeffcoat and Justin Medlock have been signed to new deals – along with key foot soldiers like Mike Miller, Chad Rempel, Jesse Briggs, Thomas Miles and Shayne Gauthier – a certain inevitability has also arrived. Like it or not, there will be significant change with the Bombers in 2019, with nine starters from last year about to become free agents unless a new deal can be reached before 11 a.m. next Tuesday. That group of starters includes safety Taylor Loffler, right guard Sukh Chungh, slotback Nic Demski, defensive back Brandon Alexander, cornerback Kevin Fogg, linebacker Jovan Santos-Knox, defensive tackle Drake Nevis, defensive end Tristan Okpalaugo and receiver Weston Dressler. All told, the Bombers have 14 players headed to free agency, with running back Kienan LaFrance, wide receiver Ryan Lankford, linebackers Frank Renaud and Frederic Plesius and defensive back Brendan Morgan all soon available to the highest bidders. A 15th pending free agent – defensive end Trent Corney – can now officially be removed from the list as GM Kyle Walters indicated at a media conference on Friday that the 2016 draft pick is ‘moving on from football’ for health reasons. The veteran safety – a CFL all-star in each of his seasons in the league – wants to see what’s out there in the open market for his services. The four-year Bomber has been a fixture on the club’s offensive line, starting 69 games since being drafted second overall in 2015. 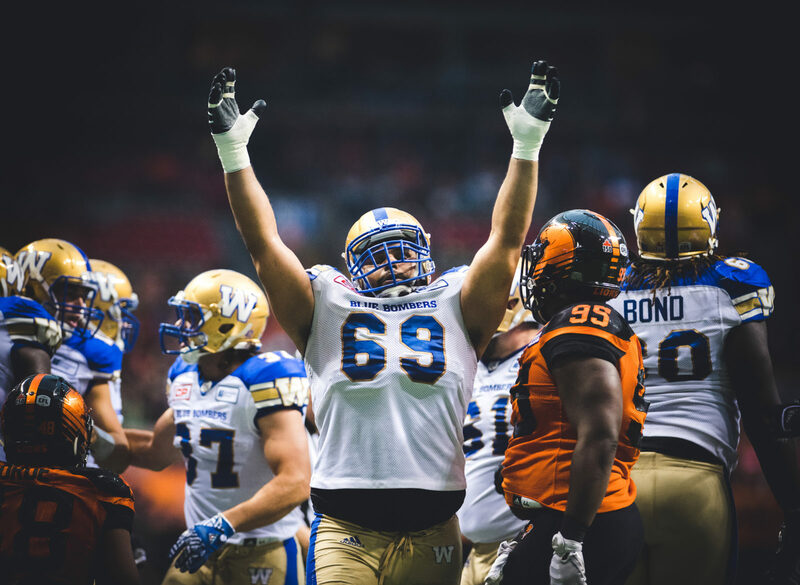 Chungh does appear to have leverage – he was a West Division All-Star in 2018 and a CFLPA All-Star in 2017 and centre Matthias Goossen has recently retired to join the police force in Delta, B.C. The Chungh camp and the Bombers are still trying to work out a new deal. 3. A STRONG SPOT BECOMES VULNERABLE? The retirement of Goossen and the possible departure of Chungh means an O-line which has been so stable and played such an important role in the Bombers’ turnaround over the last three years is facing significant change. Of note: import tackles Bryant and Hardrick are locked up, and left guard Pat Neufeld is still under contract. The Bombers do also like their younger in-house talent in Michael Couture, Geoff Gray and Cody Speller and the team has two first-round picks – fourth and fifth overall – in this year’s draft. The other option would see the team go back to starting three imports on the O-line. That said, losing two players in Goossen and Chungh this team drafted and helped groom could leave a scar. The Bombers and the fan base fell in love with Santos-Knox last year in his second season with the club. 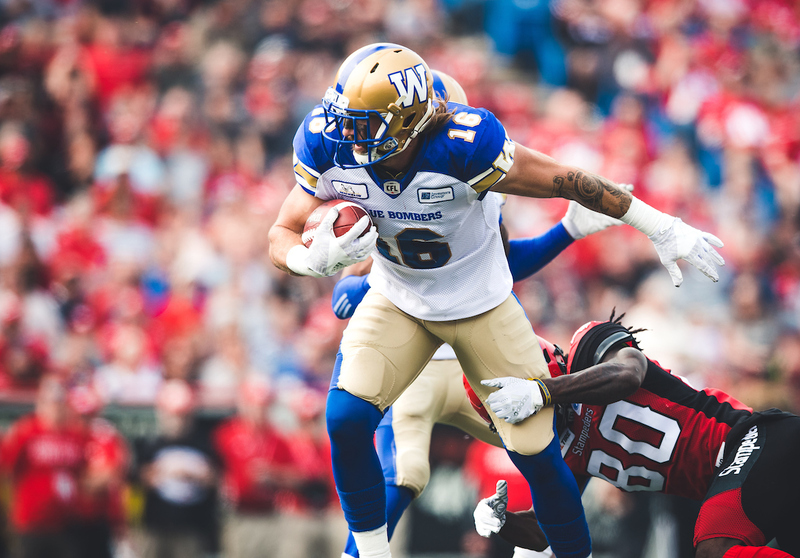 He brings an infectious energy to the defence and blossomed beside Bighill with 100 defensive plays. 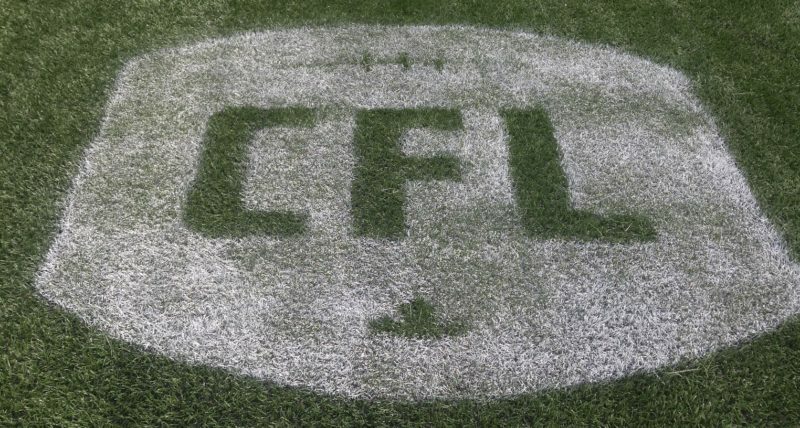 Every CFL team must start seven Canadians and that crew last year included running back Andrew Harris, Neufeld, receiver Drew Wolitarsky – all under contract – along with Goossen, Chungh, Loffler and Demski. But with Goossen having retired and Chungh, Loffler and Demski all scheduled to become free agents that means new Canadian faces in new places. 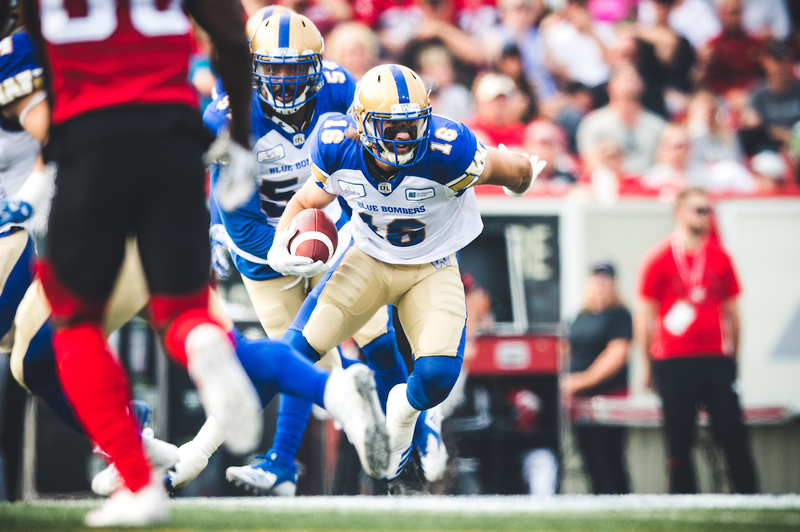 The Bombers have already moved on from veteran Chris Randle, who was signed by Ottawa just days after he was released by the Bombers last month. But in addition to Loffler, the team could also see Alexander and Fogg exit in free agency, meaning four-fifths of the secondary could be gone, with only Marcus Sayles returning. 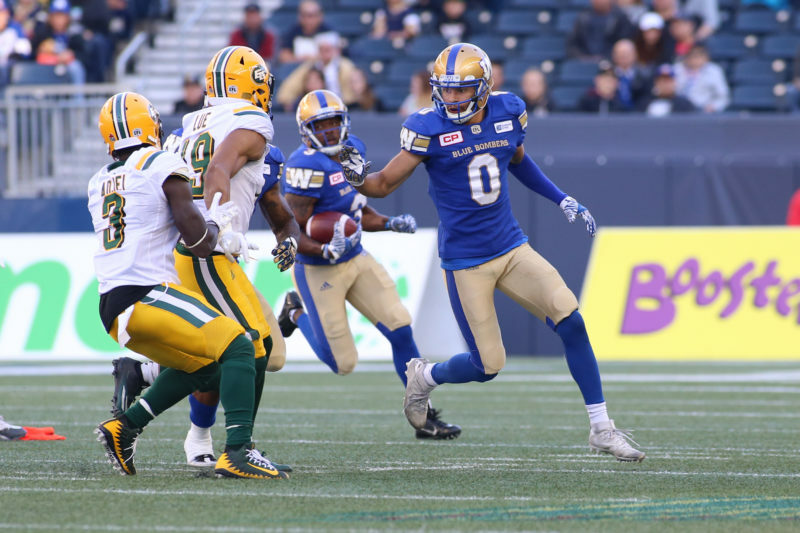 The Bombers will have the promising Chris Humes back – he started the regular season finale in Edmonton and led the team in tackles that day – and will rely heavily on their scouting department to find more pieces while possibly dipping into the free agent pool for experienced help. Winnipeg has clarity at the quarterback position, what with Matt Nichols, Chris Streveler and Bryan Bennett all under contract and prospect Bryan Schor also signed. That’s a luxury heading to a market where Edmonton’s Mike Reilly, Calgary’s Bo Levi Mitchell, Trevor Harris of Ottawa, Jonathan Jennings in B.C. and Zach Collaros in Saskatchewan are all apparently about to become free agents. This is a simple case of supply and demand. The Bombers want to keep as much of their core intact, but the prevalence of one-year contracts and the uncertainty regarding the collective bargaining agreement – which expires in May – means a lot of CFLers want to test free agency and/or wait to see if the salary cap increases. 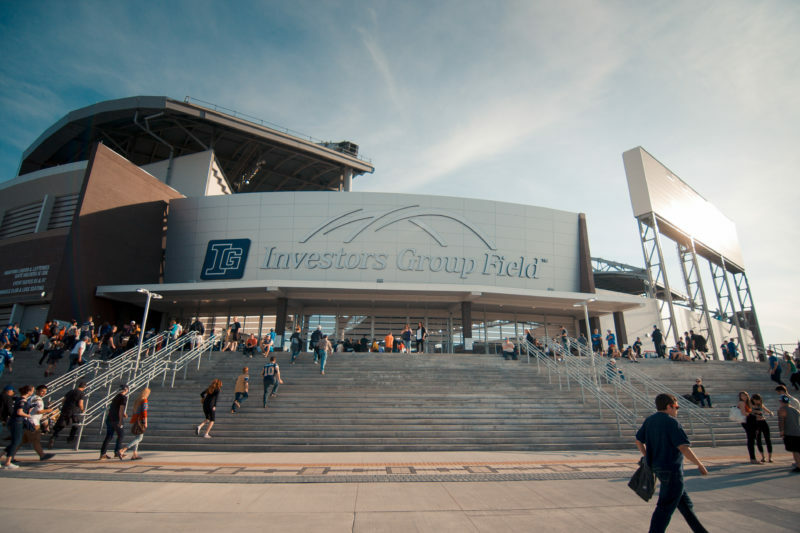 All that makes for a buyer’s market, and if the Bombers can’t convince their current crew to re-sign, there are plenty of options out there to find replacements. That may sound cold, but it’s also the reality of pro sports. Walters and the Bombers management are walking a fine line here with the roster. Head coach Mike O’Shea has built a locker room culture that any player exposed to has raved about. But this is also a team that has one win in its three playoff appearances since 2016. And standing still means you’re not getting better.